Charles Kelley grew up in the foothills of southern Indiana. He fled the farm lands upon graduation from high school to attend Ball State University. After receiving a B.S. in Criminal Justice/Criminology, he started his career working with various criminal justice agencies. His writing career started very modestly with a personal blog, which developed his love of creative writing, leading to his webpage of short stories. From there, he has been involved in several writing projects with other authors such as Adam K. Moore’s ongoing series, Compendium Twenty-Three, and Christian Scully’s ongoing series, The Chronicles of Erika Lorenz. Charles has been developing several of his own ideas, starting with his first novel Crossroads. 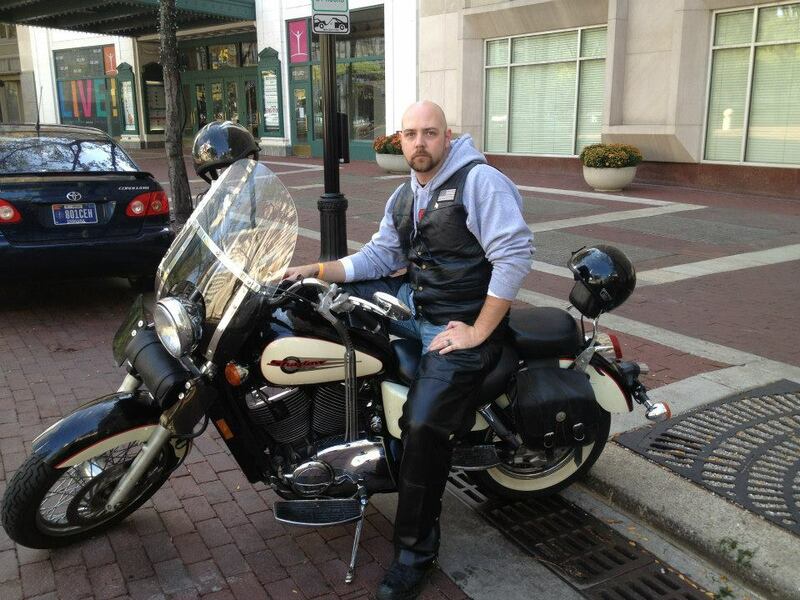 He currently resides in Indianapolis, Indiana and is trying his best to raise a family, further his career, and explore his interest in writing. Any other free time is occupied by watching sports, riding his motorcycle, playing guitar, and traveling. Follow him on Facebook for more updates!